Investing in a truck and trailer and loading it with a customer’s goods can potentially mean sending a new driver out on the road with around £250,000 in company assets. That’s why here at Carmichael Training and Consultancy, we offer pre-employment driver assessments in Yorkshire to help monitor a new driver’s capabilities and skills before employing them and allowing them to drive on the road – this may also have insurance benefits if you inform your insurance company that your drivers are assessed prior to employment. In addition we carry out post-incident driver assessments for drivers who have been involved in a road traffic incident whilst at work to assess whether they are still capable to drive safely after an incident and help ensure any errors are not repeated. 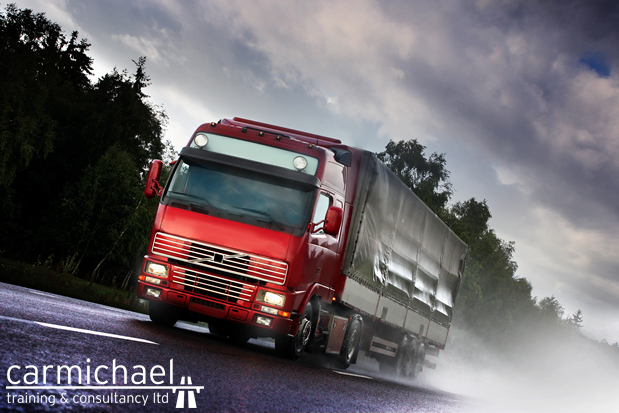 For more information about our driver assessments in Yorkshire – get in touch with Carmichael Training and Consultancy team on 01482 347575.